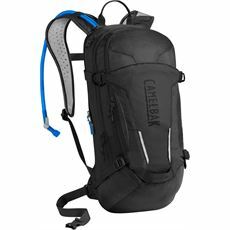 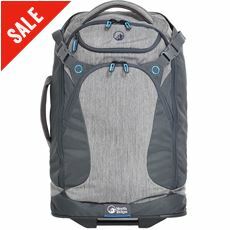 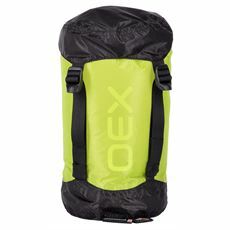 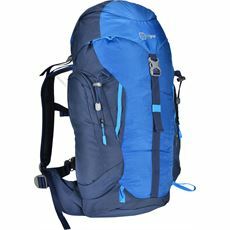 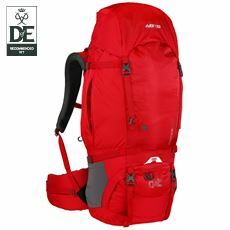 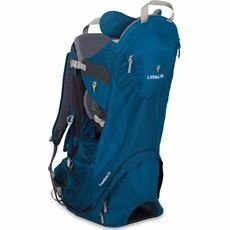 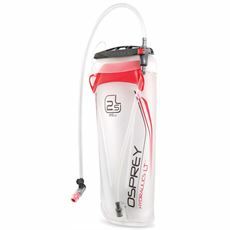 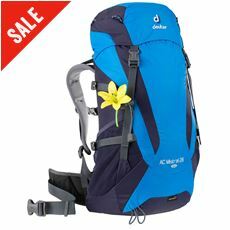 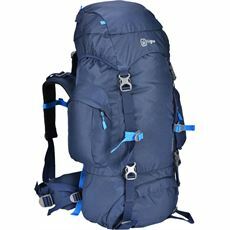 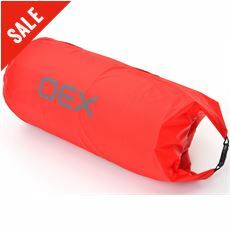 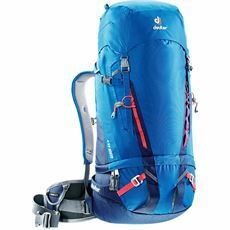 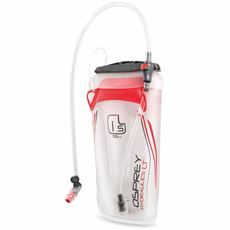 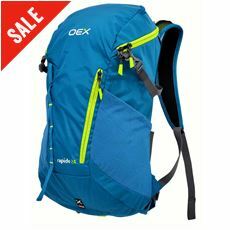 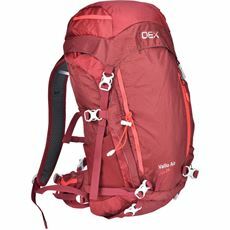 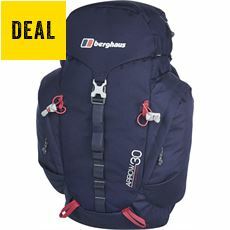 Here at GO Outdoors we have a great range of rucksacks suitable for a variety of activities including hiking and running. 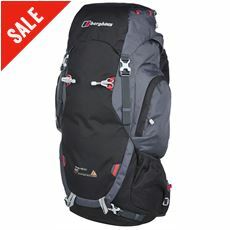 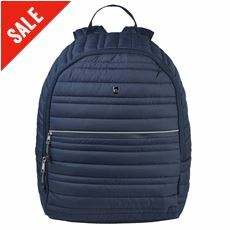 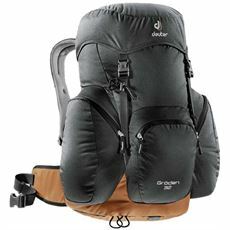 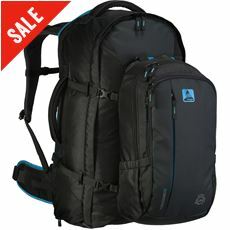 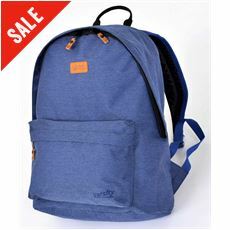 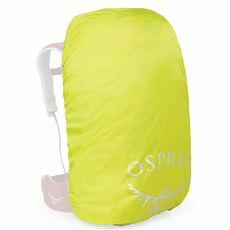 We have rucksacks, backpacks, daypacks and baby carriers all from a selection of great brands. 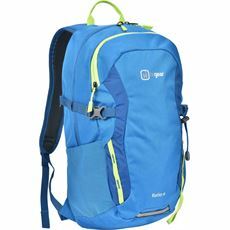 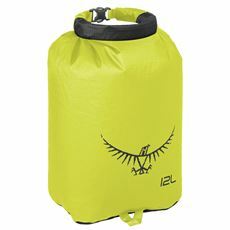 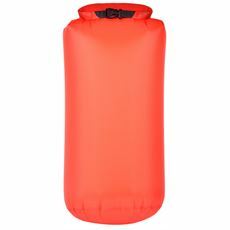 For information on how to fit, and to pack your rucksack, please view the video.